Ground Zero creates high energy, positive cultural experiences for teenagers to connect within a safe and inviting environment. Based in Myrtle Beach, South Carolina, Ground Zero puts on fun events such as concerts, the annual Dragon Boat race, and other social events that allow teenagers to establish authentic relationships with one another, with Christian adults and mentors, and ultimately, with God through Jesus Christ. 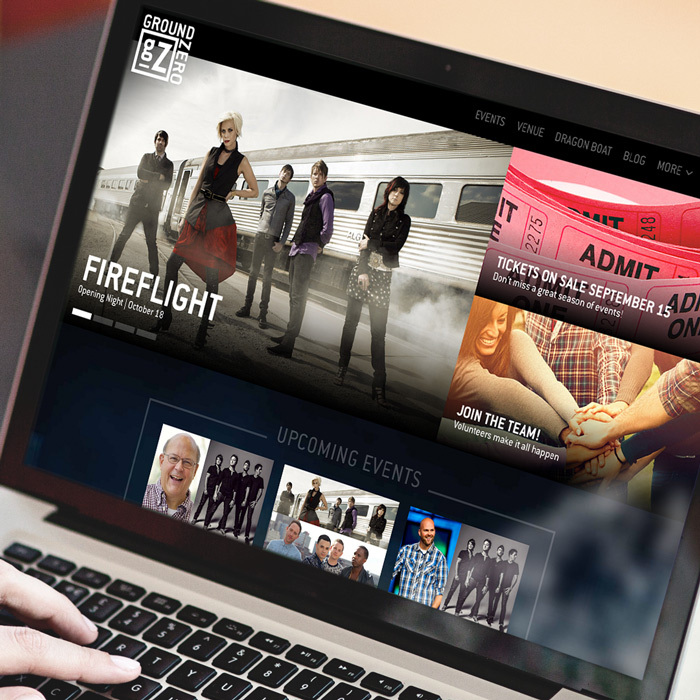 Having recently purchased and renovated a historic-theater-turned-music-venue, Ground Zero approached The A Group to help them create a fresh brand look and marketing strategies to reach their youthful audience. The A Group developed a comprehensive marketing plan for Ground Zero that included street team campaigns, radio promotions, the use of modern apps and mobile marketing, and other tactics tailored to reaching teenagers. 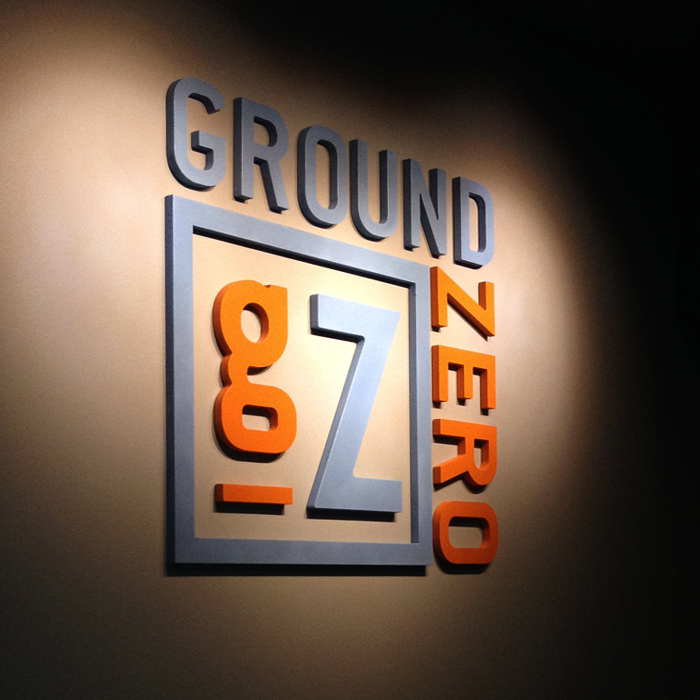 We also updated the Ground Zero logo, messaging and brand positioning to give them a culturally relevant look and feel. Finally, we built a brand new website to reflect the new brand. 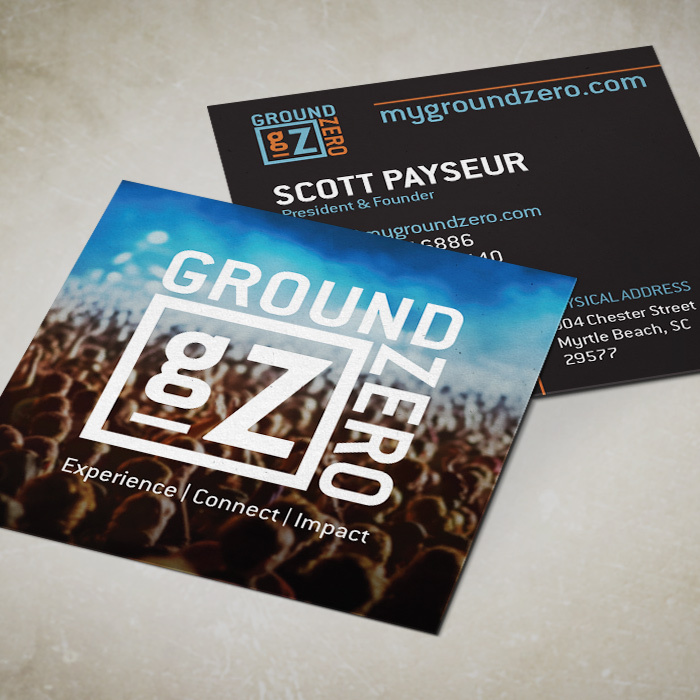 The combination of powerful branding, marketing and technology has allowed Ground Zero to break new ground in their work of reaching young people with the Gospel.